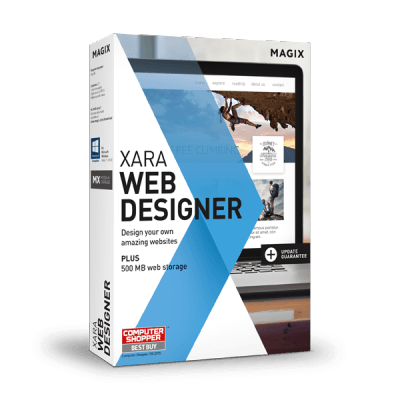 MAGIX Software GmbH places value on outstanding price-performance ratios in order to offer perfect solutions for the creation, design, presentation and archiving of digital photos, graphics, websites, video and music. That goes for both beginners and professional users. Since 1993 the name MAGIX Software has stood for user-friendly multimedia software. Our product range includes seamlessly integrated online mobile and cloud services as well as digital content. *Items already reduced, encoders and third-party products excluded. Must be redeemed by April 24, 2019 – valid once per person. Please note our Terms & Conditions for online coupons (§ 5 Prices and terms of payments; Online coupons: http://www.magix.com/us/agb/). Discover new worlds of video and audio creation in brilliant quality. Quickly create DVD and Blu-ray Discs with powerful disc authoring and work with the latest premium plug-ins. 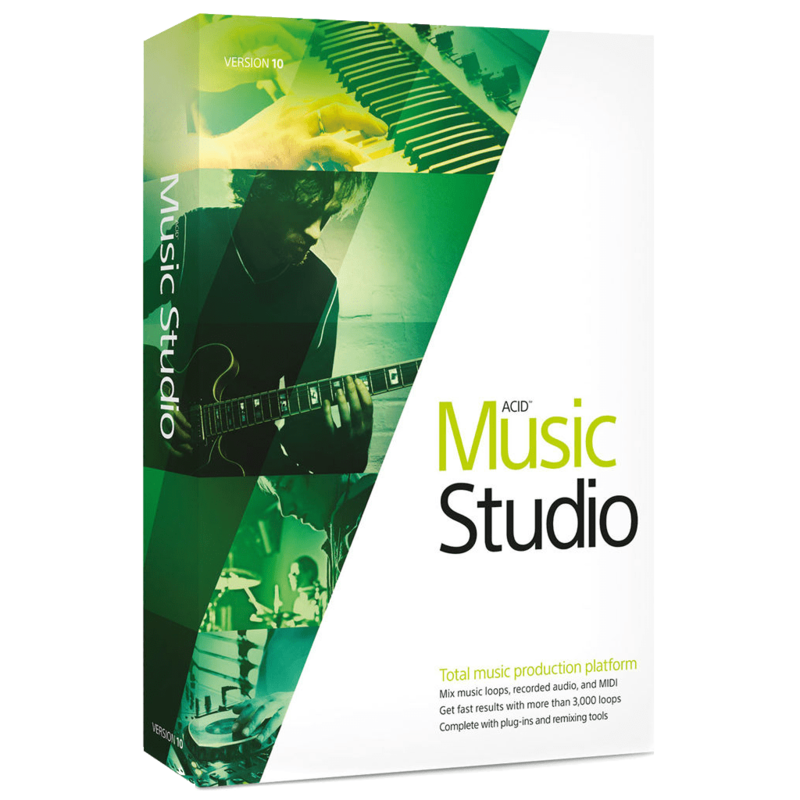 Compose chart-topping rock songs – with guitars, bass, drums and tons more. 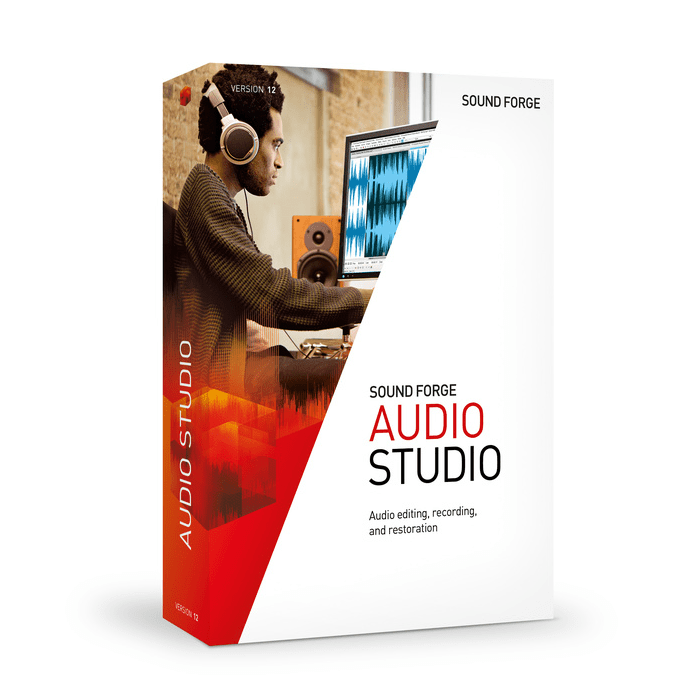 Order the new Music Maker Premium Edition and you'll receive the Soundpool “Rock City” (US$19.99 value) for free. 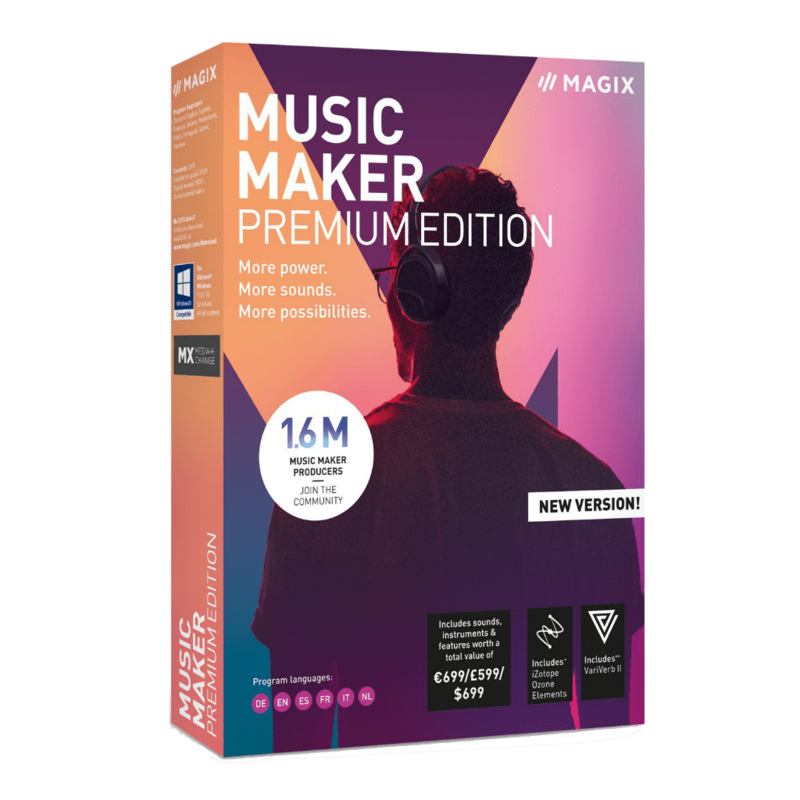 Magix Music Maker Premium Edition - Take your audio production to the next level. MAGIX is headquartered in Berlin and has a development center in Dresden and a logistics branch in Lübbecke, North Rhine Westphalia. Internationally we have branches in the USA, Canada, the UK, France, Italy, and the Netherlands. QUESTIONS? 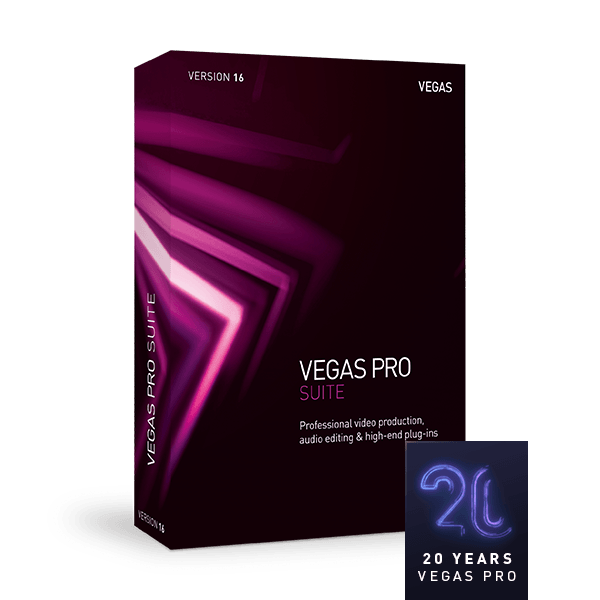 Give us a call 1-305-722-5810 Monday to Friday 1pm - 5pm EST Support: http://www.magix.com/us/support/ The mentioned product names may be registered trademarks of their respective owners.